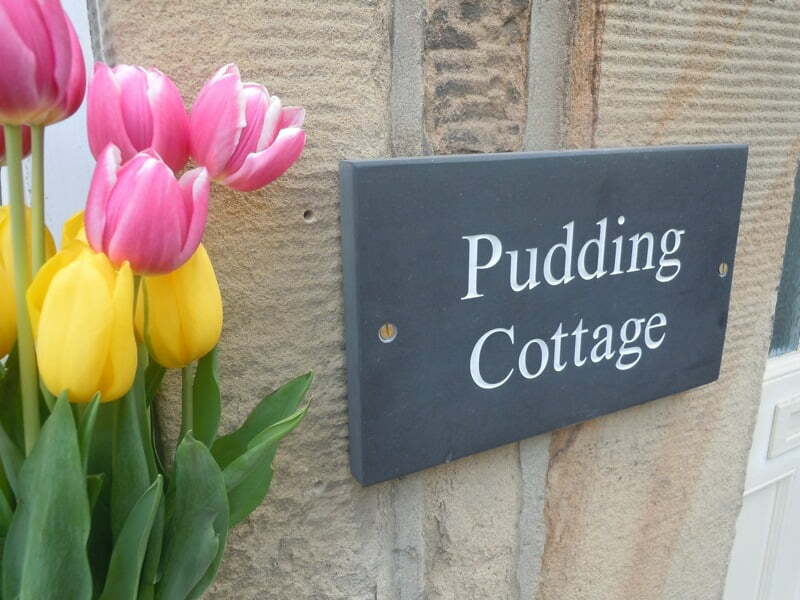 Pudding Cottage is a beautifully restored Grade II listed Georgian property dating back to 1751, offering 4-star self-catering accommodation in the picturesque conservation area of Bakewell, in the heart of the Peak District. 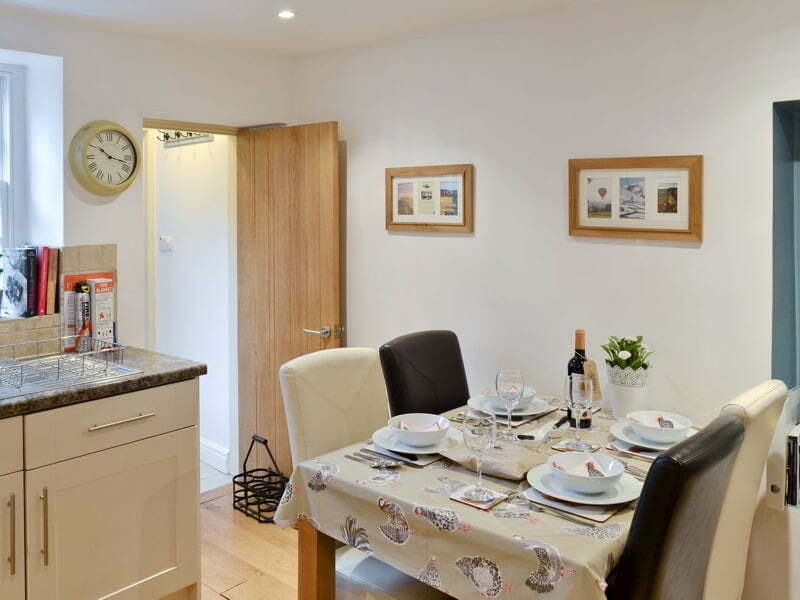 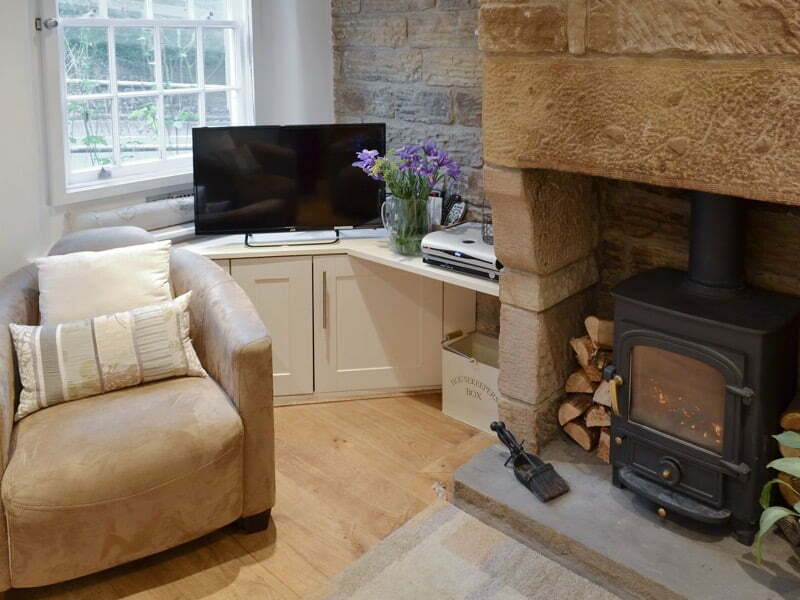 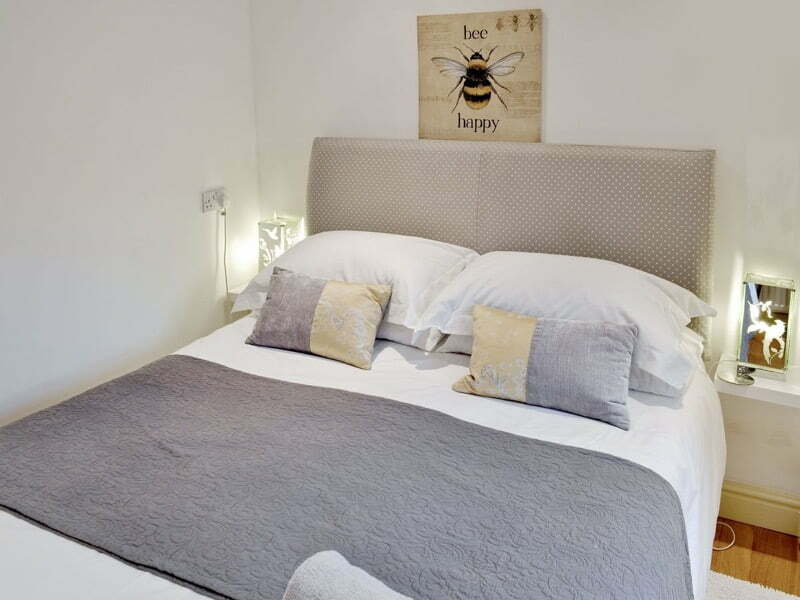 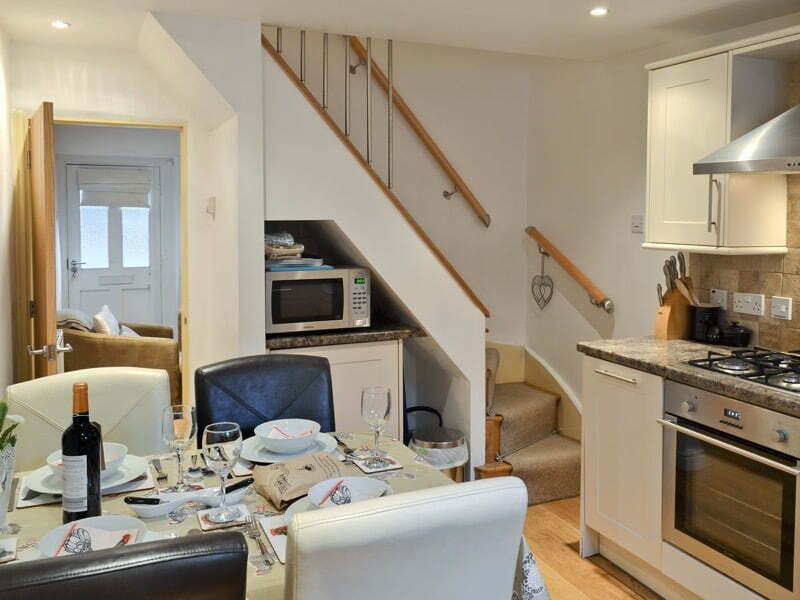 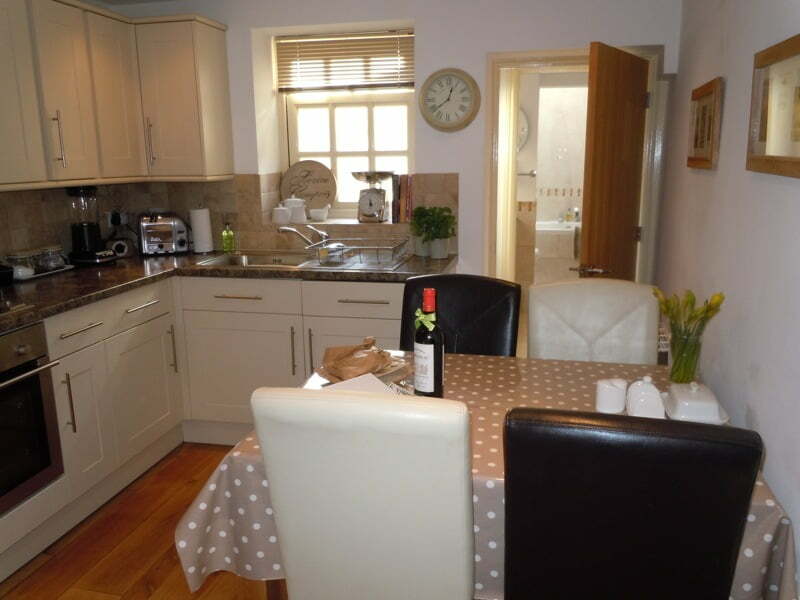 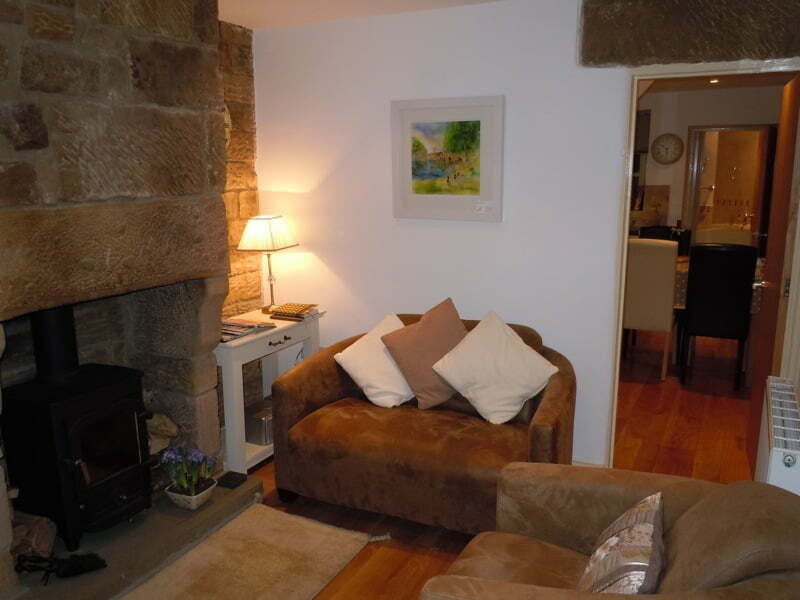 Named after the world famous “Bakewell Pudding”, the cottage is only a 2-minute walk from the centre of the town. 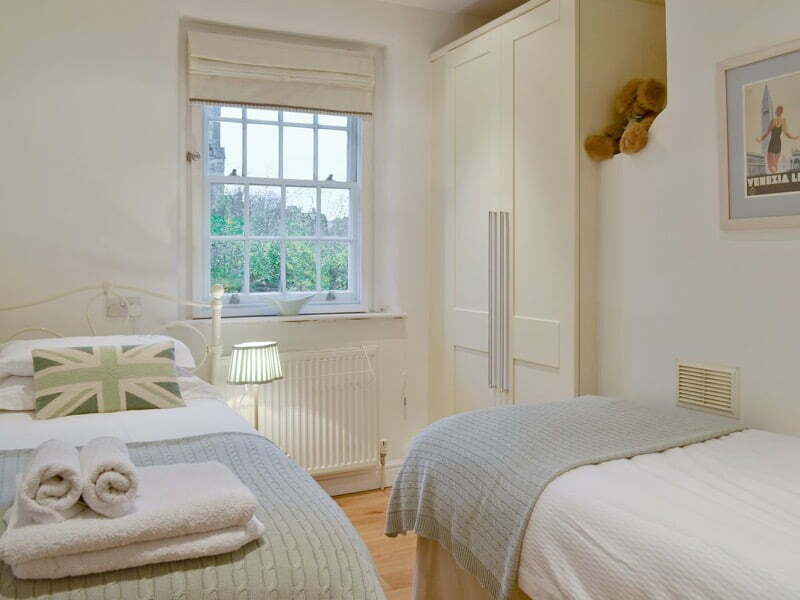 It has retained its character and offers a very high standard of holiday accommodation with luxury 21st-century amenities to make a perfect stay in a pretty, interesting town.